A conductor, pianist, and organist, Andrew Hauze was named Music Director and Conductor of the Delaware County Youth Orchestra in 2014. He has been on the faculty of Swarthmore College since 2006, where he directs the College Orchestra and Wind Ensemble and teaches classes in Musicianship, Conducting, and Orchestration. His recent projects at Swarthmore include a performance as pianist in Gershwin’s Rhapsody in Blue with the Swarthmore Wind Ensemble and collaborations with violinist David Kim and pianist Marcantonio Barone, both with the Swarthmore College Orchestra. Mr. Hauze frequently performs as a guest pianist and conductor with Astral Artists. He has conducted concert arias by Mozart and the Philadelphia premiere of Osvaldo Golijov’s Ayre in Perelman Theater, and in 2014 he conducted Oliver Knussen’s Hums and Songs of Winnie the Pooh. He particularly enjoys collaborating as a pianist with Astral Community Engagement, performing with Astral Artists in schools and retirement communities throughout the Philadelphia area. He serves on the Program and Education & Community Engagement committees, and on Astral’s National Auditions panel. 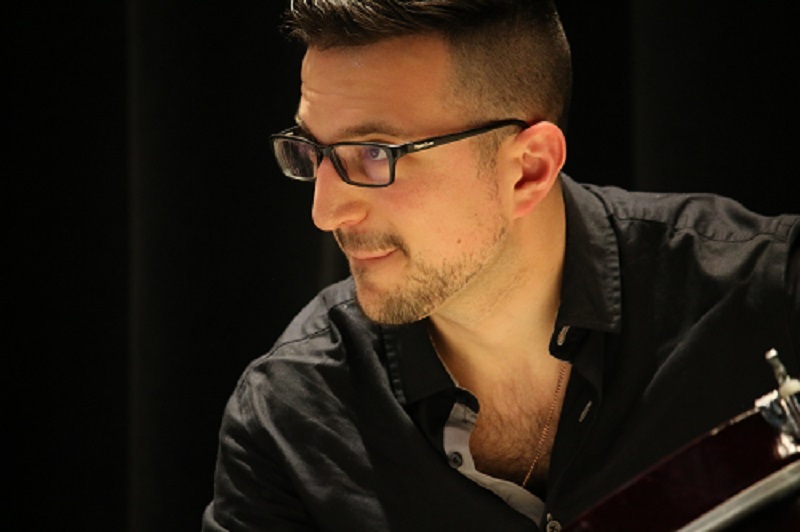 Mr. Hauze has conducted productions of Domenick Argento’s “Postcard from Morocco” at the Curtis Opera Theatre, and of Donizetti’s “L’Elisir d’amore” and Gluck’s “Orfeo ed Euridice” at Swarthmore College. He has also served as a vocal coach at the Bryn Mawr Conservatory of Music and for the CoOperative Program at Westminster Choir College. 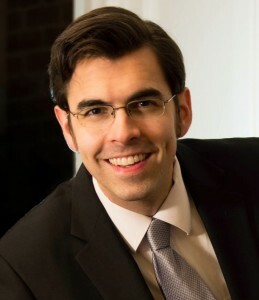 Previously active as an organist and choral conductor, Andrew Hauze holds the Fellowship and Choirmaster certifications from the American Guild of Organists. Mr. Hauze graduated from the Curtis Institute of Music in 2007, where he majored in orchestral conducting. He received his B.A. in music from Swarthmore College and his A.A. from Bard College at Simon’s Rock. 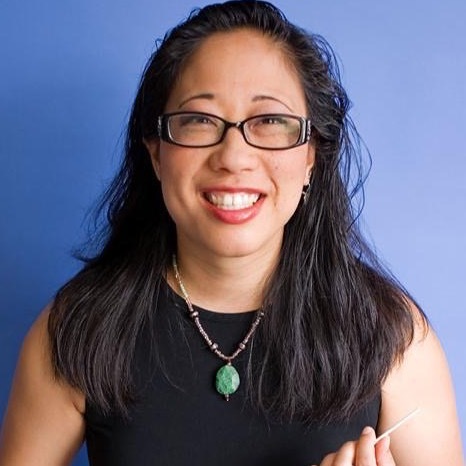 Ms. Shiota received her Bachelor of Music degree from Oberlin Conservatory, majoring in vocal and instrumental music education and minoring in piano performance. She studied conducting with Markand Thakar. While a student in the Springfield School District, she studied violin with Elizabeth Klinger, Beverly Wright, Barbara Ostroff and Louise Auld. She also studied piano with Nozomi Takashima and Maureen Hooper. She was concertmistress of the Springfield High School Orchestra and a member of DCYO for six years, serving as co-concertmistress in her senior year. Ms. Shiota has sung with the Choral Society of Montgomery County and the Pennsylvania Academy of Performing Arts Ariana Women’s Choir. She taught music at the Springside School in Philadelphia, New Hope Academy in Yardley, and the Broad Street Academy in Philadelphia. Ms. Shiota formerly conducted the now-defunct Montgomery County Youth Orchestra and was the organist for the Springfield Baptist Church. In February 2017, she conducted the PMEA District 12 5/6 String Ensemble. She was the Lead String Orchestra Teaching Artist with Play On, Philly! at Freire Charter Middle School and the conductor of the Greater Philadelphia Chorale. Currently, Ms. Shiota is the music director of the A Cappella Pops choral group and on the music faculty of the Germantown Friends School. Nick is in his third season as is co-music director of the Young Musicians’ Orchestra. Nick has appeared as a conductor with Bravo Brass in their past five seasons and has acted as rehearsal conductor for the Drexel University Concert Band, the Drexel Orchestra, Youth Orchestra of Bucks County Philharmonia, and the Atlantic Brass Band. He served as the Music Director at St. Anne Church and the neighborhood concert series “Music at St. Anne’s.” He currently teaches elementary school band in the Penn-Delco School District. In the theatre, he has led performances at the Player’s Club of Swarthmore, Sun Valley High School Theatre, and served as a music director for Cardinal O’Hara High School Theater and Upper Darby Summer Stage Children’s Theater. Nick studied conducting with Paul Bryan of the Curtis Institute of Music and now studies with Joseph Caminiti in West Chester University’s orchestral conducting program. Nick graduated from Temple University’s Boyer College of Music and Dance in 2011 with a degree in Music Education. At Temple, he studied trumpet with Eric Schweingruber and Roger Blackburn of The Philadelphia Orchestra. Nick most enjoys spending time with his family and friends, spending time in his grandmother’s kitchen, and having a conversation with a cup of coffee!